Da Couch Tomato: Game of Thrones. 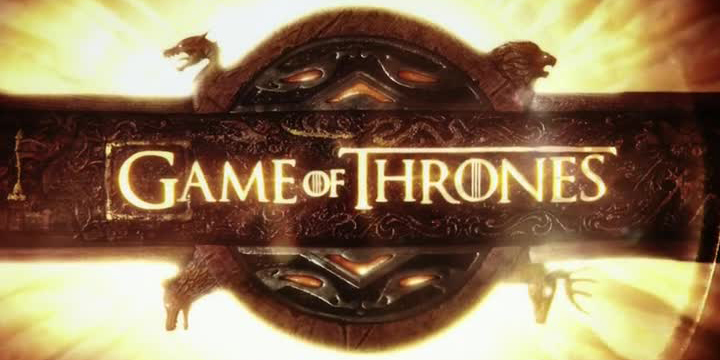 Season 3, Episode 2: "Dark Wings, Dark Words"
Game of Thrones. 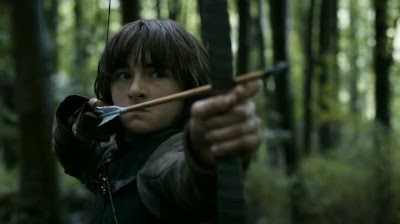 Season 3, Episode 2: "Dark Wings, Dark Words"
Bran Stark is growing up to be quite the handsome young man. 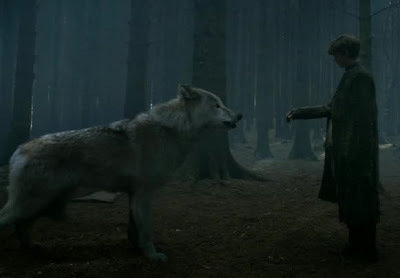 And then we find out he’s a warg. His voice has also grown bigger. Why are we only learning that word now? Well, because so have they. Bran doesn’t know what a warg is. Jon Snow doesn’t, either. Apart from the wildlings, only Jojen Reed knows it, and you may remember him as that kid who vaulted over airport security to chase a girl in Love Actually. "Here, kitty, kitty... oh, wait." 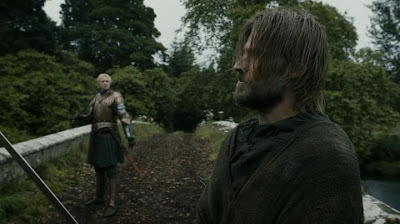 And in case you thought last week’s starter seemed to have forgotten about Arya Stark and the visually awkward bromance of Brienne and the Kingslayer: they’re back. "Are you sure you want to do this, m'lady?"